Government entities can become easy targets in claims of negligence or abuse of authority. At Midkiff, Muncie & Ross, P.C., we have extensive experience defending government municipalities and their employees. 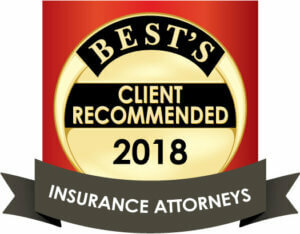 At Midkiff, Muncie & Ross, P.C., we were selected to be one of a few law firms to represent the Commonwealth of Virginia. In addition to that honor, we continue to advocate for certain cities. While a majority of our cases involves successful workers’ compensation litigation, we handle other areas of governmental entity defense as well. Defense of Section 1983 Claims (Alleged Deprivation of Constitutional Rights) sometimes involving police officers and detectives doing their job to protect the citizens often come under fire for allegations of police brutality or actions that purportedly violated the rights of those arrested. We defend these cases in the United States Federal Court. For more information regarding school district and police brutality defense, please contact us.